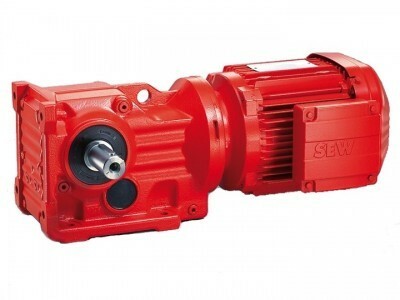 Gearboxes are used to increase torque while reducing the speed of an output shaft. The output shaft rotates at a slower rate than that of the input shaft thus creating a mechanical advantage through this reduction in speed. A gearbox consists of two or more gears with one of the gears driven by an electric motor. Gearboxes help provided controlled application of power and can be configured to increase shaft speed with the reduction of torque. Our wide range of selections can help you move the heaviest of loads.